Please call our statewide toll-free number 1-866-STEPS12 (1-866-783-7712) to connect you with the AA answering service, or use one of the local numbers listed below. *NEW* Area 11 now has a Spanish language answering service at 1-855-ESPANCT (1-855-377-2628). *NUEVO* Area 11 tiene ahora una lengua española en el servicio de contestador 1-855-ESPANCT (1-855-377-2628). 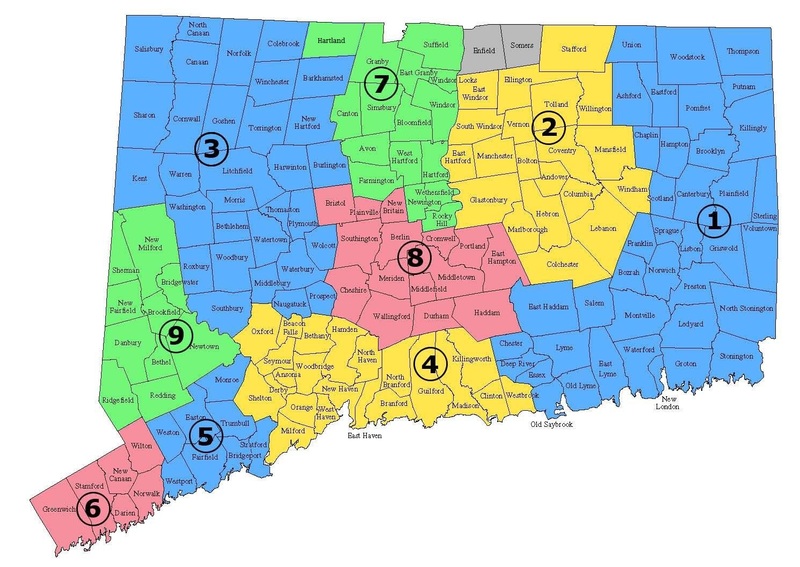 Spanish-speaking district, covers all of CT.
El distrito de habla hispana cubre todo CT.